Modular construction is a great way to build additions. You get the quality and price advantage that modern modular homes are known for along with faster build time. Speed is particularly beneficial when building additions, since the construction will temporarily disrupt your family’s life, especially if you remain in your home while the work is being done. Modular home additions come in two types. The most popular type is attached to the side of a home to create either a separate living unit, such as an in-law apartment, or additional rooms, such as a new kitchen, dining room, and great room. Some customers build an in-law apartment at the same time that they build a new modular home. The second type of modular addition is set on top of a one-story home to make it into a two-story. Before you spend too much time considering an addition, find out whether or not you can build one, and what will be required if you can. There is any number of issues that can prevent you from going forward. Not surprisingly, several of the issues that affect your ability to build an addition are the same as those that can restrict what you can do with a particular building lot. (For more information, see chapter 6 (17 pages), “Finding and Preparing a Building Lot“. Could the building inspector require you to update features in your existing home to bring it in compliance with current building codes? If you have little equity in your home, and need a construction loan, the lender may require a down payment. It will also want an appraisal of your home that includes the proposed addition. Before you spend too much time exploring modular home construction costs, speak with a couple of lenders to see what they can do for you. For more information, see chapter 9 (16 pages), “Financing a Modular Home“. If you are able to build an addition, you will need to work with each of your dealer candidates to determine pricing and specifications. The steps will be essentially the same as for building a single-family modular home, except that you will probably need at least one of the dealers to help you create custom plans. For more information, see chapter 2 (26 pages), “Selecting a Dealer,” in The Modular Home. 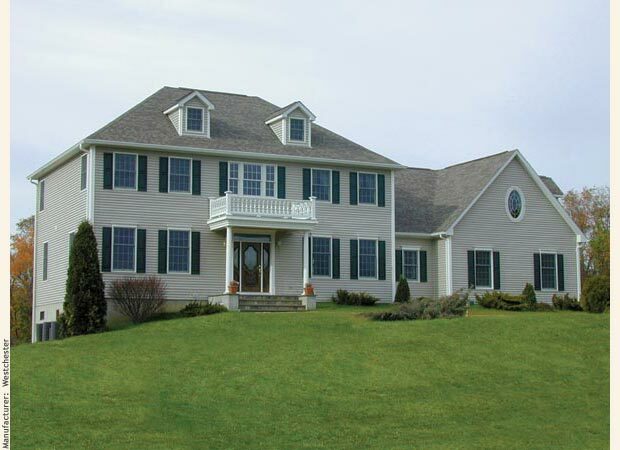 Although most manufacturers build additions, few offer standard house addition plans. Many standard plans, however, can do double duty as additions. For example, small ranch modular homes can serve as in-law apartments, and the second story of an appropriately sized two-story can work as a second-story addition. 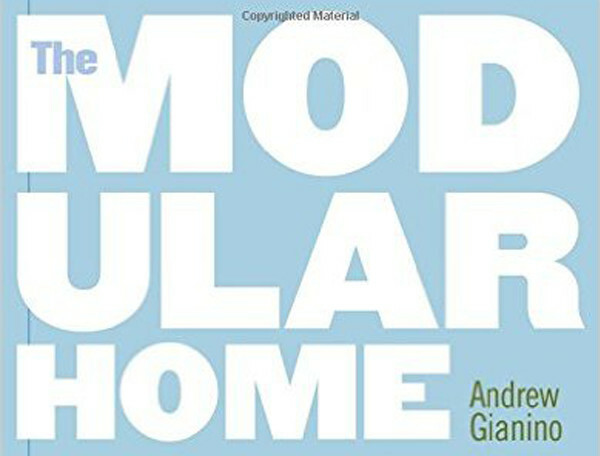 For more information, see chapter 3 (55 pages), “Designing a Home,” in The Modular Home . When building a modular home, it is recommended that you hire a general contractor (GC) with modular-home-construction experience. In some respects, this advice is even more important when building custom additions. There are usually a number of surprises when building an addition, regardless of the type of construction. Most of them derive from the fact that you are connecting a new structure to an existing structure that was not specifically designed to accept it. Surprises are typically more frequent and complex with an older existing home. Construction surprises almost always cost money and time, and they can cause personal stress, especially if you remain in your home throughout the project. The best way to manage the challenges of building an addition is to have a professional GC directing the activities. For more information, see chapter 5 (20 pages), “Selecting a General Contractor,” in The Modular Home. What must the GC do to make the electrical service and panel box in your existing home work with your modular addition? What will you need to do to disassemble your modular addition, whether or not it is an ECHO home, if you later choose to do so? What size and style of existing home works best if you want to build a modular second-story addition? Why should you hire a structural engineer before designing second-story modular home additions plans, and what must he do? How do you coordinate the exterior appearance of a second-story modular addition with your existing home?